Today, March 23rd is Pakistan Day. This day is a national holiday in Pakistan commemorating the Lahore Resolution which was passed on 23 March 1940. It also commemorates the adoption of the first constitution of Pakistan during the transition of the Dominion of Pakistan to the Islamic Republic of Pakistan on 23 March 1956 making Pakistan the world’s first Islamic republic. Celebration are held in Islamabad, the capital of Pakistan, and often include a military parade. 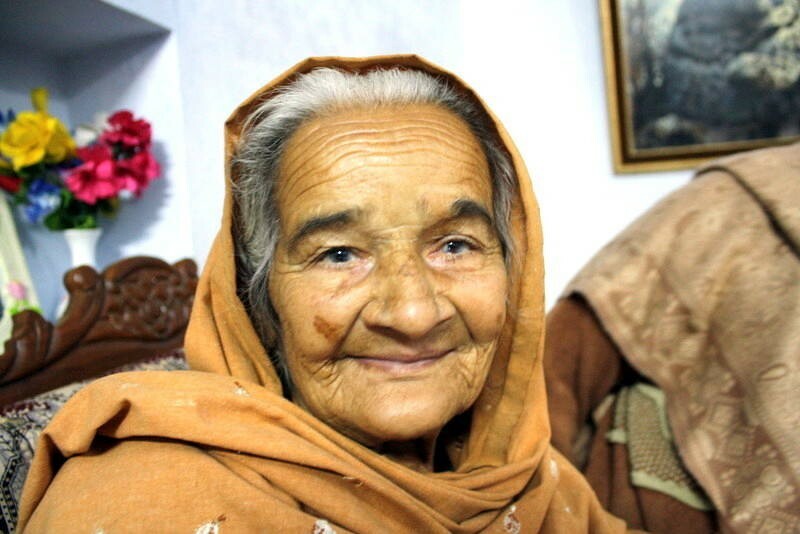 In honour of Pakistan Day today we would like to share this image of a Pakistani elder taken by Aneela Choudry and submitted to our Faces competition back in 2013.